The only thing more exciting than fresh powder on a ski slope is enjoying the view of it from a brand, spanking new ski resort. 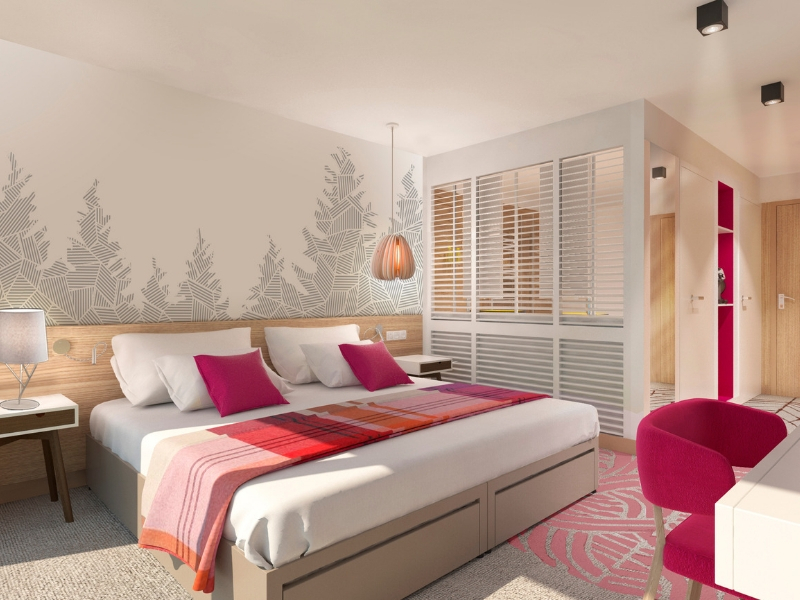 First time guests to Club Med’s latest ski village got to experience exactly that this ski season with the opening of Club Med Les Arcs Panorama. 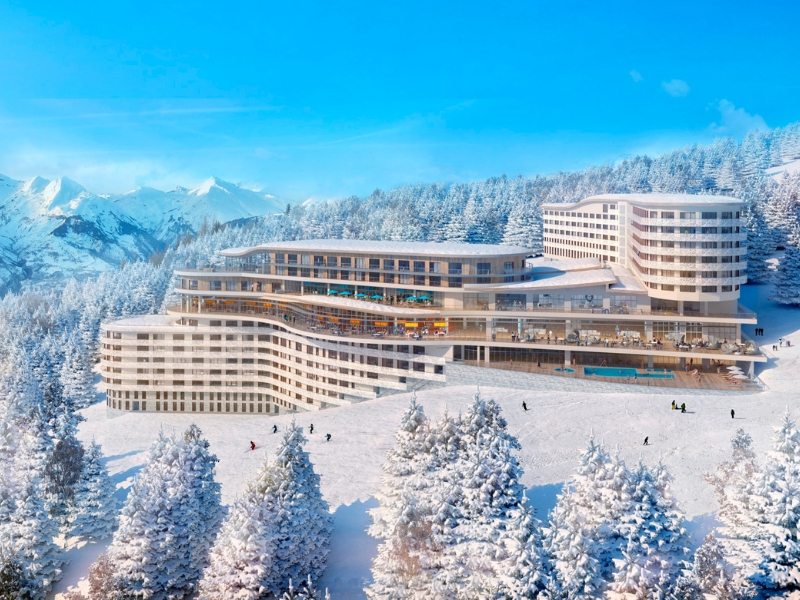 Situated high up above the Tarentaise Valley in the French Alps, Club Med Les Arcs Panorama is sleek architectural masterpiece that offers some of the most incredible views you could wish to find in the area. 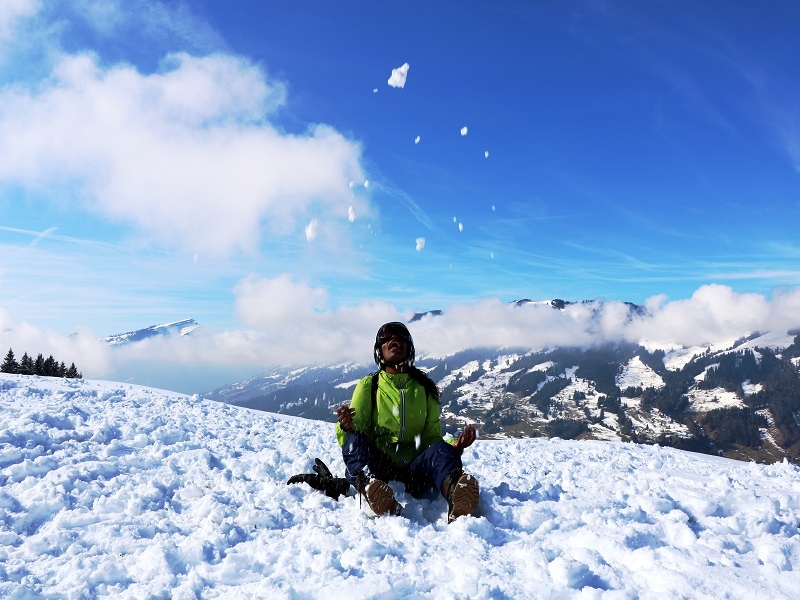 But of course, there are more than just fantastic views on offer, with ski-in and ski-out facilities right at your doorstep to a wide range of ski slopes, three gourmet dining options, a luxury Cone Mondes spa, boutique and live entertainment on tap. 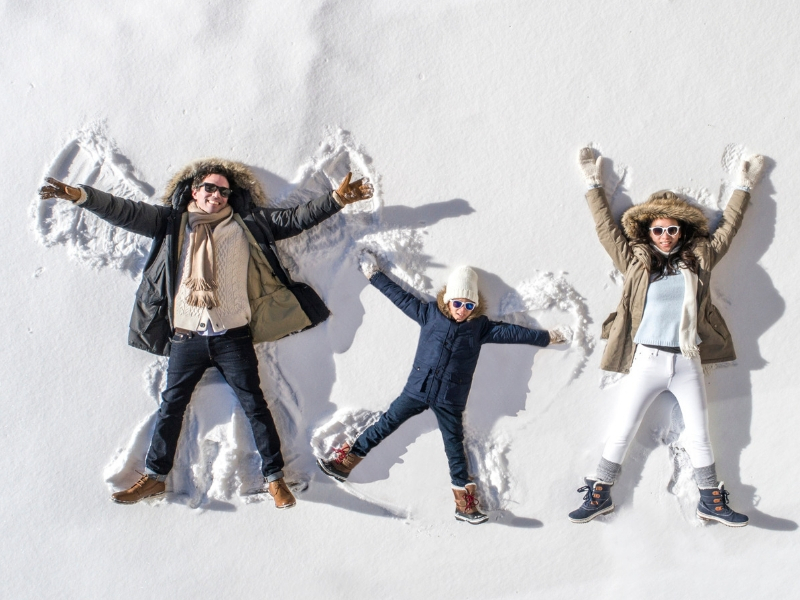 Club Med Les Arcs Panorama is an ideal ski destination for families too, with child-minding facilities for all ages, babysitters on request, ski lessons for those as young as four, and even a dedicated family restaurant designed to make dinner fun for the entire family. Plan your Club Med holiday with Travelstart here! 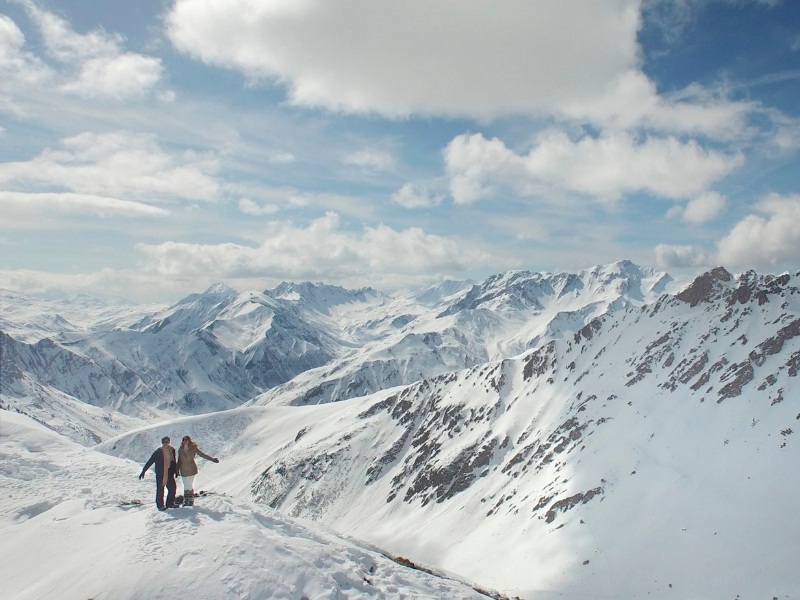 Skiing is naturally one of the main attractions at Club Med Les Arcs Panorama. Beginner skiers can participate in as many ski school lessons they feel necessary, starting with the absolute basics through to more complex maneuvers that assist out on the slopes. Guided slope excursions are also part of your Club Med package and highly recommended if you’re not overly competent on your skis just yet. More advanced visitors can ski right out onto the slopes of the Arcs 1600 ski resort after kitting up, as your ski pass in handed over at check-in. Other than skiing, there are both outdoor and indoor activities on offer. Snowboarding and snow shoeing are both popular options and lessons can be done for both at the resort. If you’re looking to improve your yoga or pilates technique, there are group class options for both of these too. Indoor and outdoor pools offer an invigorating space to take a dip after a long day of working off their gourmet meals served at Club Med Les Arcs Panorama’s three restaurants. Each evening, live entertainment is arranged in the bar and lounge area of the resort. From live acoustic guitar performances, to cabaret style singalong and popular DJs on the decks, the entertainment will last well into the evening. 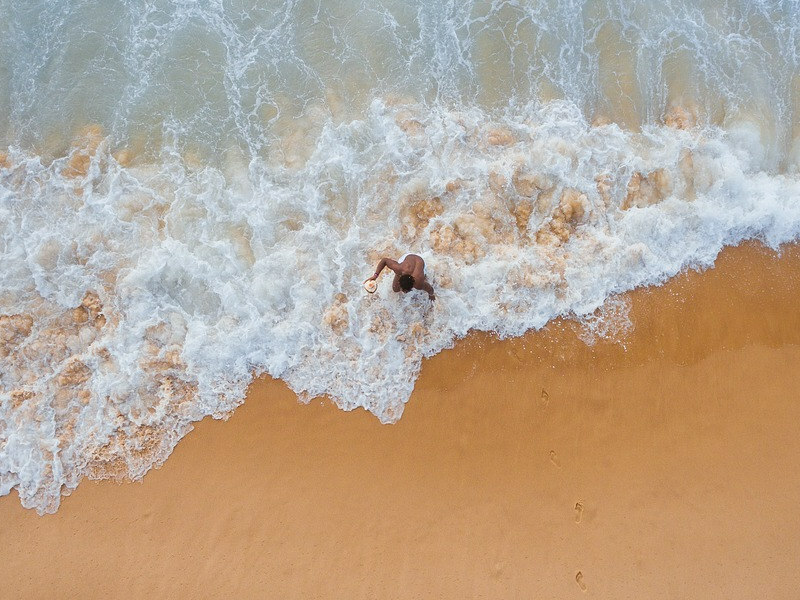 READ: Have you tried sand skiing? 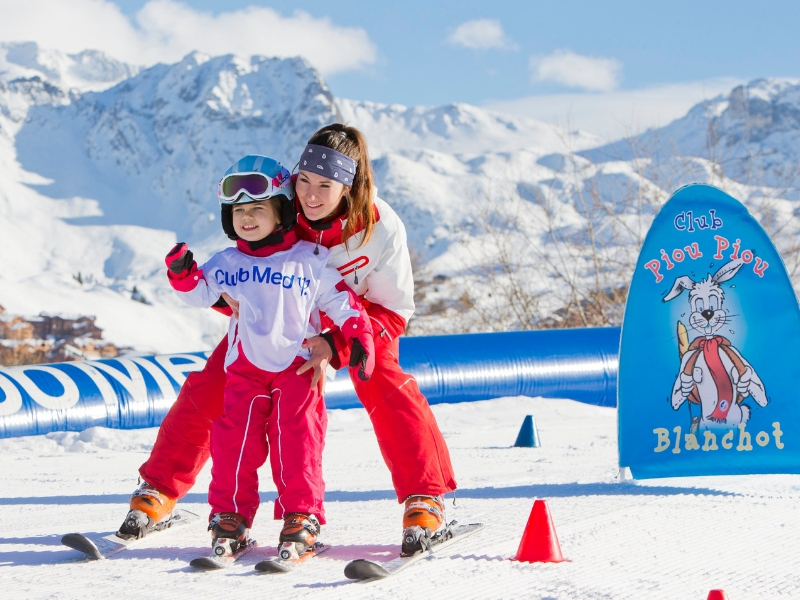 Age-specific children’s club means that your little ones are surrounded by attentive, trained minders that will ensure your kids are looked after, but also stimulated and get to enjoy their time at Club Med Les Arcs Panorama. Minders will care for children from as young as four months old, while toddlers have their own club that involved painting, gymnastics and much more. 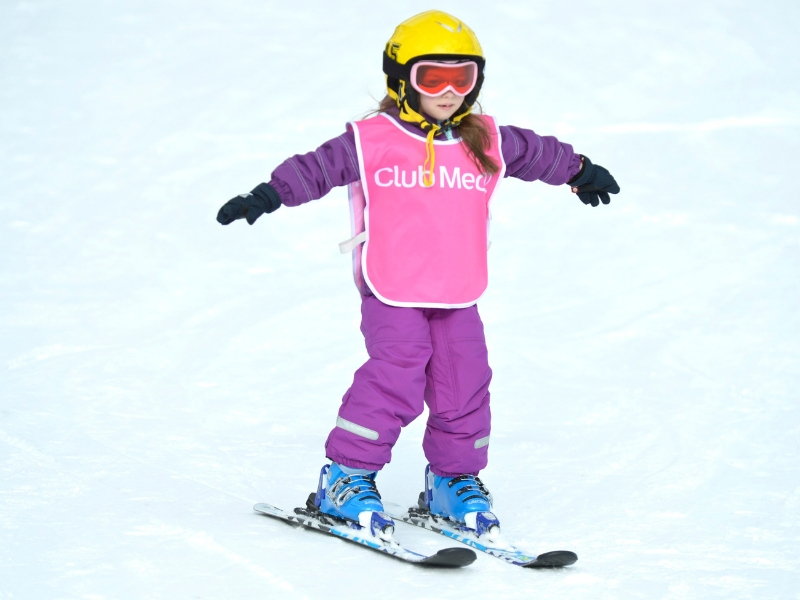 Children from the age of four and up can participate in ski lessons, while teenagers have their own dedicated space to enjoy age-appropriate entertainment. The Family Experience Restaurant is where kids get to take their folks out to dinner! The restaurant is interactive, with an open kitchen, that encourages children to participate in games and riddles while dining. The grand reveal of a sweet cart is the perfect end to the meal. Want to enjoy the amenities of Club Med Les Arcs Panorama but prefer something more private? Termed an ‘Exclusive Collection Space’, the 5T space (five tridents and Club Med’s version of five star), Le Belvédère is a secluded section within the resort with only a few rooms and private lounge, deck and hot tub. Meals can be enjoyed in the 1790 Gourmet Lounge restaurant or The White Stone main restaurant. Le Belvédère offers spacious rooms with expansive views and are styled as family suites. Ski season in the French Alps opens in late December and usually closes towards the end of April. This will depend on the resort, and of course, the snow. The peak of the season is usually in January when the snow is falling regularly for all the slopes to be open. 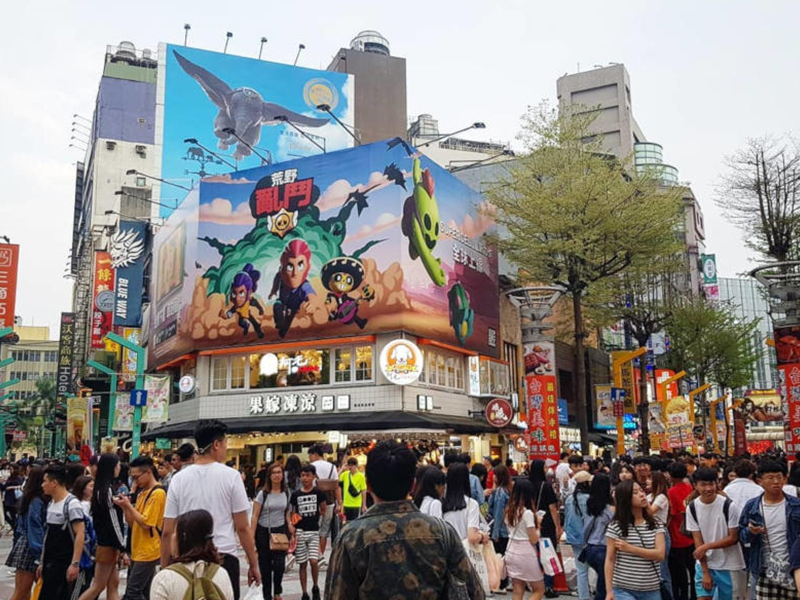 If you’re a beginner, it’s unlikely you’ll be whizzing down black, or advanced, sloped within your first few days and visiting during the fringe weeks of peak season will be a great experience all ‘round. More experienced ski enthusiasts will probably want to ensure their booking falls over peak weeks for obvious reasons. Club Med will be able to guide you here, explaining which of their resorts is at its peak when you’re able to travel. READ: Looking for love? Go skiing! If you’re the adventurous type, but you like your holidays with a touch of style, good food and great facilities, Club Med is for you. 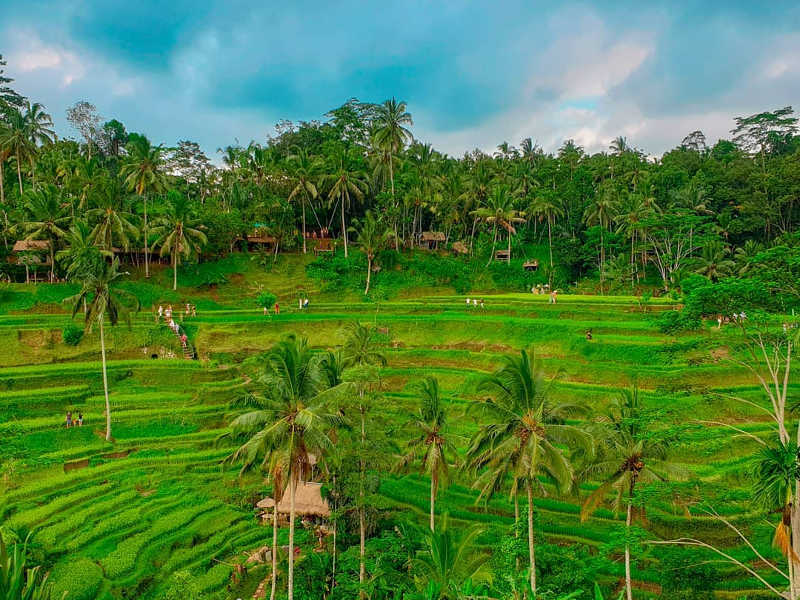 Club Med’s global offering has something for every season and ski holidays are an easy affair when booking at one of their resorts. Their all-inclusive philosophy means that once you’re checked in, you will never need to carry your wallet! Meals, drinks, activities, ski passes, ski gear, and access to their facilities is included in your package price. This is great for families in particular, as their Children’s Clubs mean your kids get a holiday too, while you get to spend time on the slopes (or at the spa). Club Med holidays are particularly geared towards those in search of a little adventure. Winter favourites include snowboarding, bob sleighing and skiing, while staying at the most luxurious Club Med ski resorts.